Biotin & Folic Acid was created. GI Natural Pro-Biotic Mega was created. GI Natural Pro-Biotic Men was created. GI Natural Pro-Biotic Women was created. GI Natural Pro-Biotic Kids was created. BHB Keto Living was created. 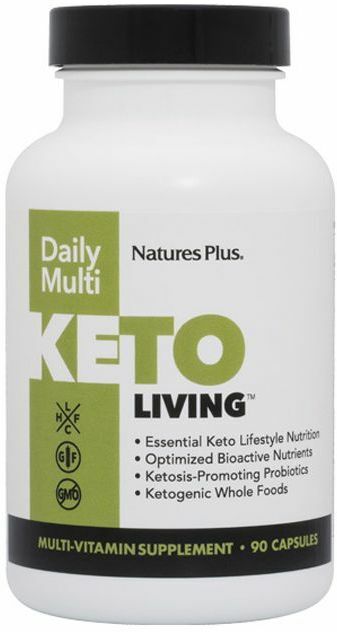 Keto Living Daily Multi was created. Keto Living Sugar Control was created. Egg Yolk Lecithin was created. 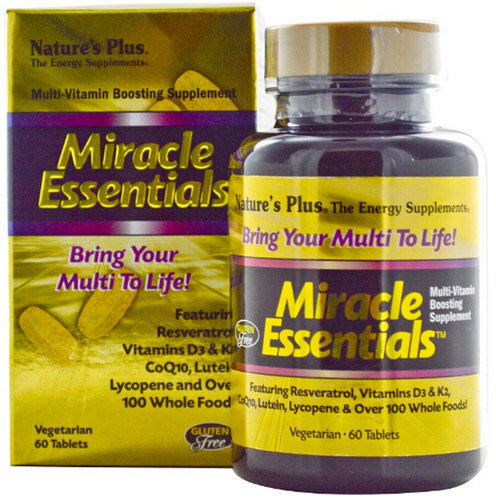 Vitamin C Micro-Crystals was created. Animal Parade Sugar Free Multi-Vitamin was created. Animal Parade Shake was created. Animal Parade Sugar Free Vitamin C was created. Animal Parade Kids Immune Booster was created. Animal Parade Acidophi Kidz was created. Animal Parade Gold Chewables Multi-Vitamin was created. Animal Parade Gummies was created. Animal Parade Chewable DHA for Kids was created. Meditree Pure Australian Botanicals was created. Mega CLA 1200 was created. 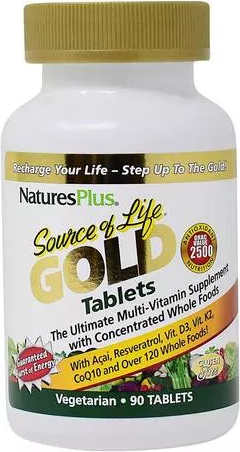 Source of Life Adult Gold Gummies was created. 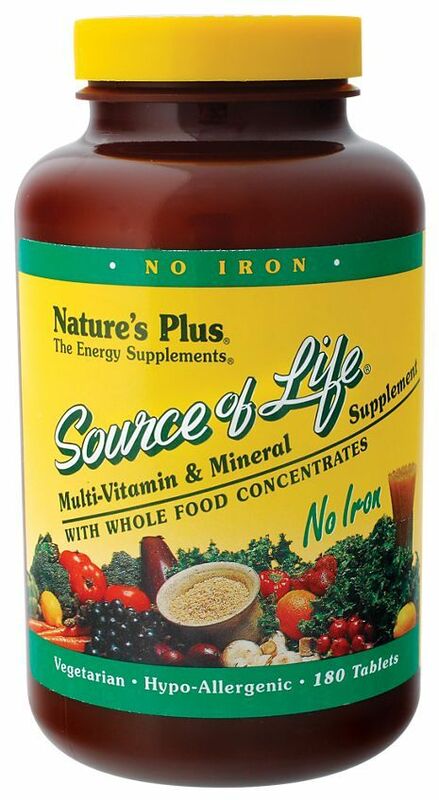 Source of Life Garden VPM Vegan Power Meal was created. Source of Life Garden Family Multi was created. Ultra Isoflavone 100 was created. 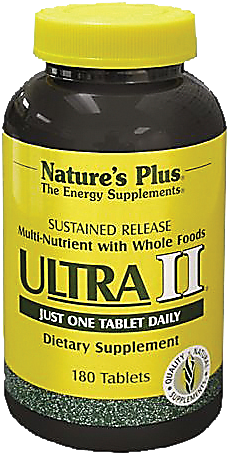 Ultra Cranberry 1000 was created. Ultra Cranberry 1500 was created. Ultra Fat Busters was created. AgeLoss Joint Support was created. 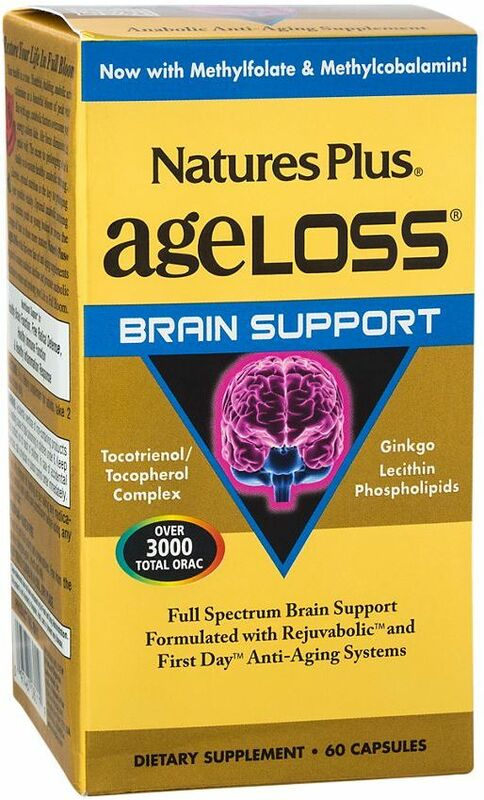 AgeLoss Sleep Support was created. Source of Life Garden Prenatal Multi was created. Source of Life Prenatal Liquid was created. Orange Juice Jr. was created. Esterified Vitamin C was created. 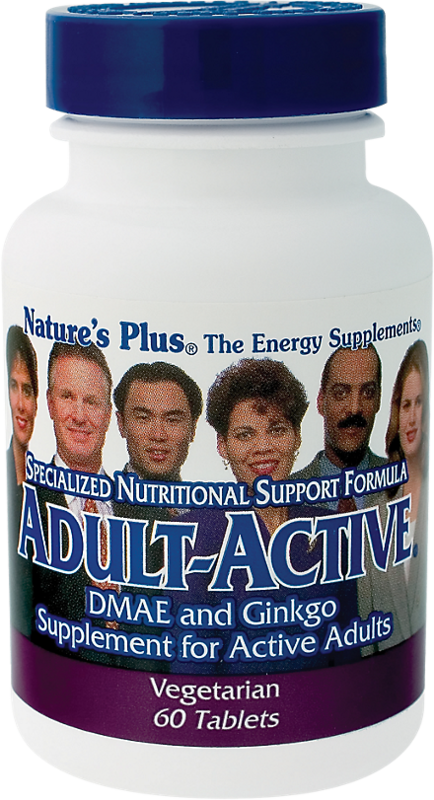 Adult's Multi-Vitamin and Mineral Chewable was created. 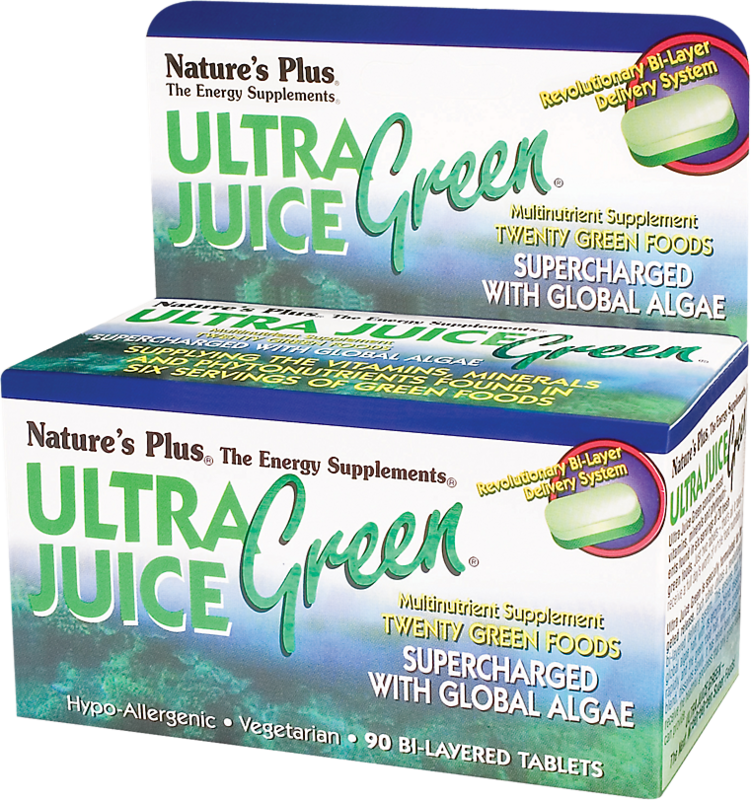 Ultra Chewable Cranberry with Vitamin C was created. Source of Life Garden Women's Once Daily was created. Source of Life Garden Women's Multi was created. Source Of Life Cal/Mag was created. Animal Parade MagKidz was created. 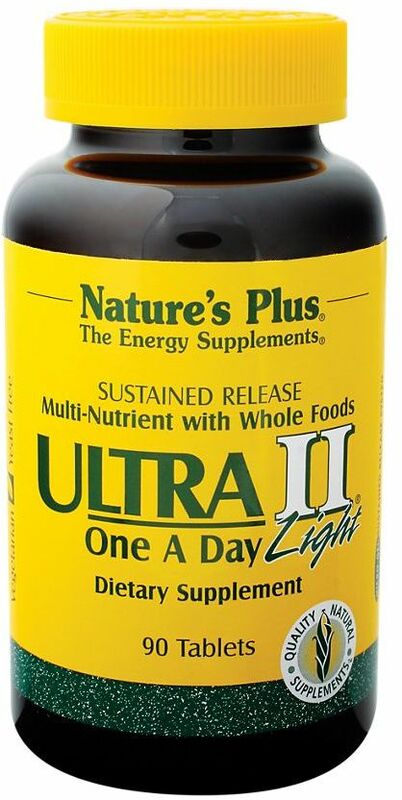 Ultra II Light was created. 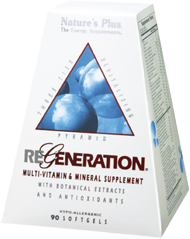 Source of Life Adult's Chewable Multivitamin was created. Source of Life Garden B-Complex was created. Red Yeast Rice Gugulipid was created. Red Yeast Rice & CoQ10 was created. Animal Parade Kid Greenz was created. Animal Parade Omega 3/6/9 Junior was created. Animal Parade Warm Milk was created. Animal Parade VitaGels was created. Animal Parade Tummy Zyme was created. Animal Parade Tooth Fairy Probiotic was created. Animal Parade Gold Liquid was created. Animal Parade Kid Zinc was created. 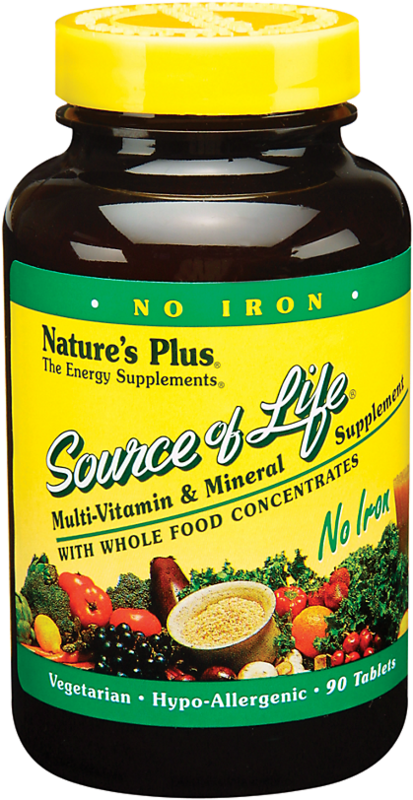 Source of Life Garden Vitamin B12 was created. Source of Life Garden Men's Multi was created. Source of Life Garden Men's Once Daily was created. Source of Life Gold Bar was created. Animal Parade Baby Plex was created. 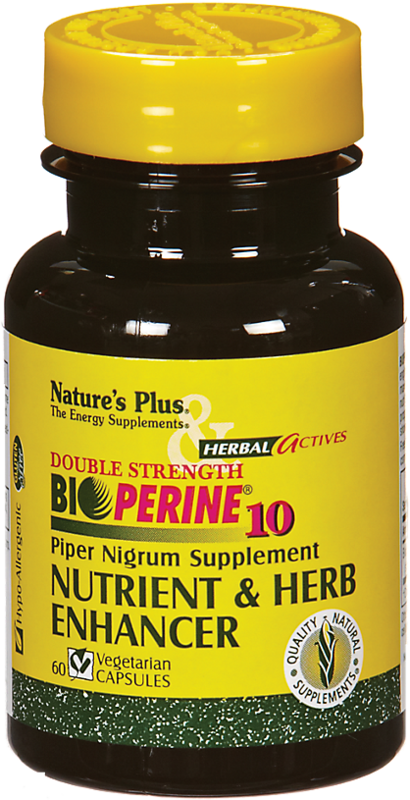 Source of Life Garden Curcumin was created. 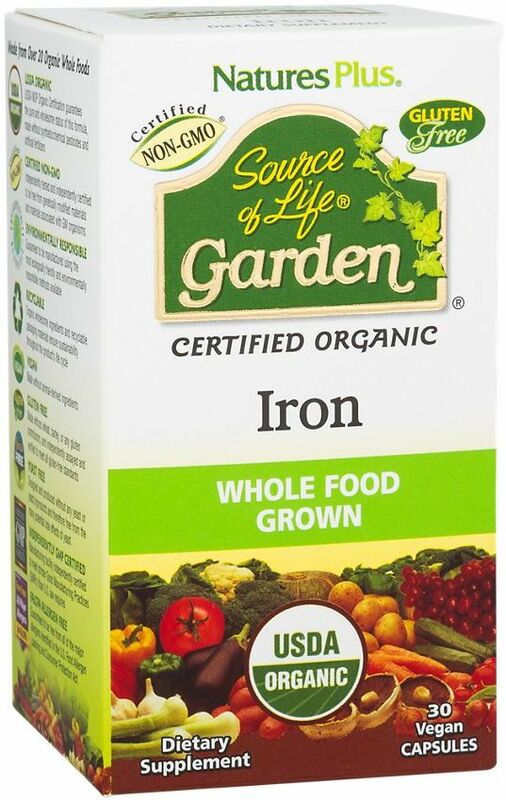 Source of Life Garden Iron was created. 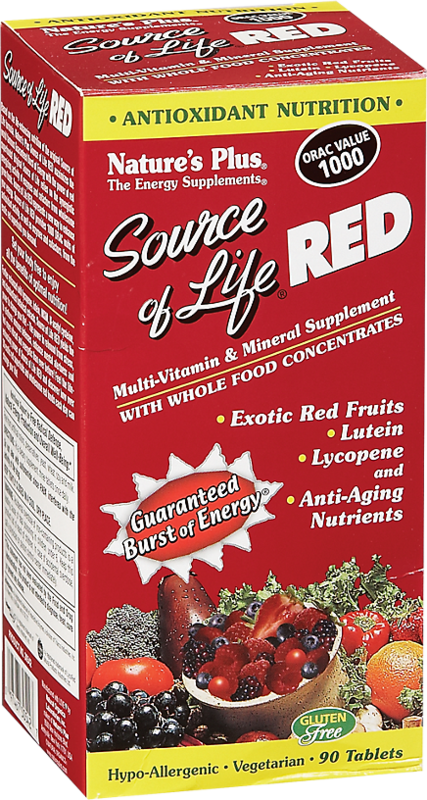 Source of Life Garden Red Yeast Rice was created. Sign up for future Nature's Plus news! 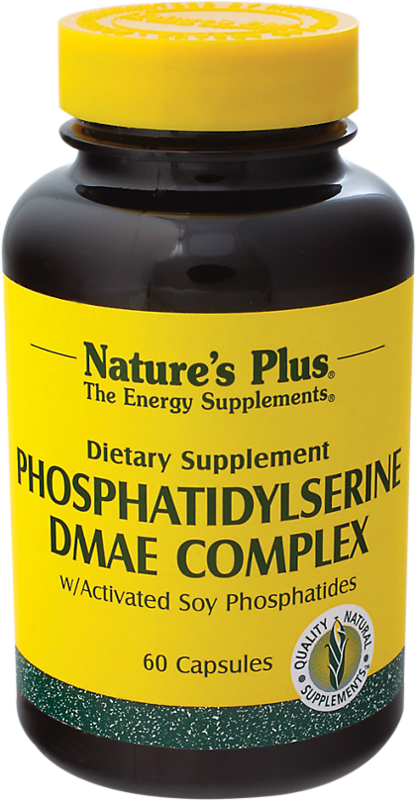 Click the button below to sign up for future Nature's Plus news, deals, coupons, and reviews! Sign up for future Nature's Plus deals and coupons! Click the button below to sign up for future Nature's Plus deals, news, and coupons! $17.16 This is a Buy 1 Get 1 FREE offer! $23.19 This is a Buy 1 Get 1 FREE offer! $13.13 This is a Buy 1 Get 1 FREE offer! $72.48 This is a Buy 1 Get 1 FREE offer! $38.24 This is a Buy 1 Get 1 FREE offer! $33.94 This is a Buy 1 Get 1 FREE offer! $16.83 This is a Buy 1 Get 1 FREE offer! $31.29 This is a Buy 1 Get 1 FREE offer! $36.50 This is a Buy 1 Get 1 FREE offer! $40.05 This is a Buy 1 Get 1 FREE offer!